At Body Elite Sports Performance we are dedicated to training athletes of all ages. We utilize cutting edge training systems to decrease the risk of injury and enhance performance. Our training systems incorporate age appropriate strength and power training along with teaching proper speed and agility mechanics. 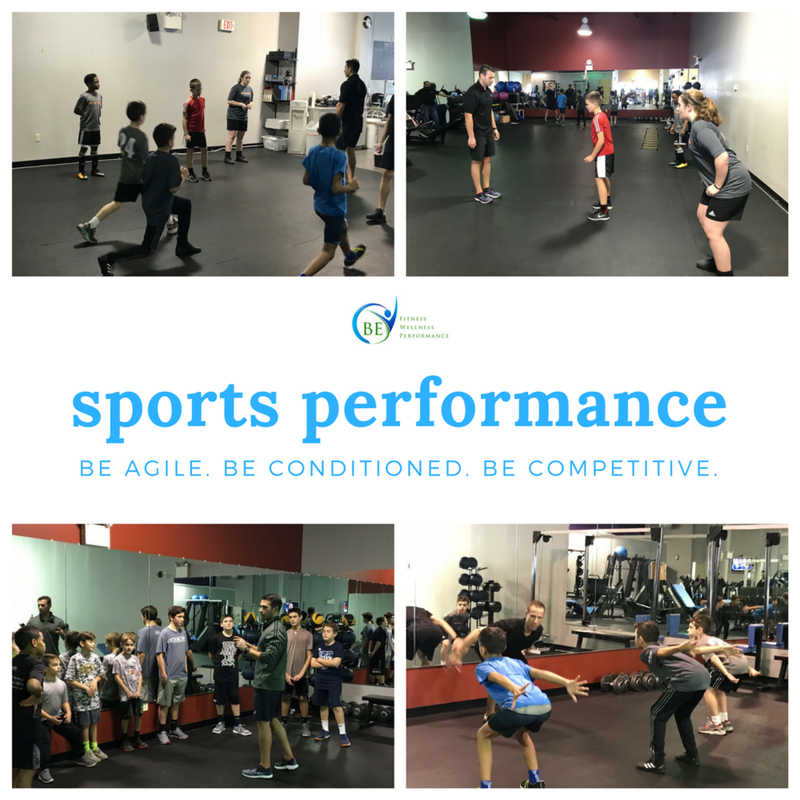 Body Elite Sports Performance educates its athletes on how to enhance their performance through physical training, mental preparation for completion and proper nutrition.